We're a specialist SMS/Txt provider, offering connectivity and development services to take your SMS ideas and transform them into a mobile marketing solution. 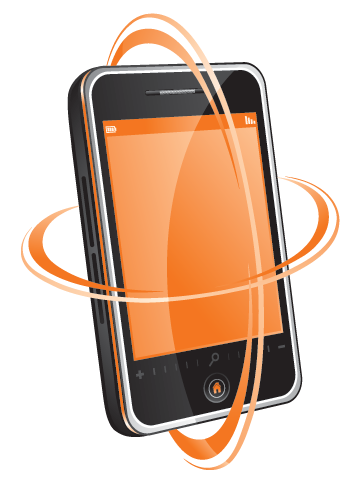 We started in 2006, making our txt services affordable for any size business or organisation. Our products and services have evolved since we first started, with customer service and support our #1 priority. Easy to setup & manage, text competitions are a cost effective way to increase competition entry rates. Send text messages to your customers or staff from your email account. Simple, quick setup.